shrama03: Quit your yapping lady!!!! eugenia keller: Your makeup it’s just perfect. Michelle Be: Why do I feel like the only person in the world that saves side eyeshadow fallout by folding a round cotton wool pad in half and placing the straight side on the side of my eye. I cannot fathom people using scotch tape to induce premature wrinkles. Ugh. Maybe I’ll try this with the baking powder and save on cotton pads but I swear it’s a gem of a use of a cotton wool pad, for any of you that don’t want to use baking powder, perhaps give that a shot. 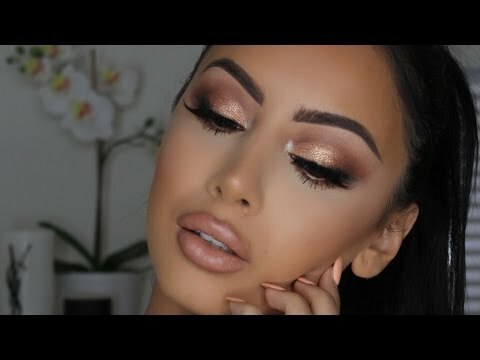 Elmerissa Sheets: I just discovered your channel and I absolutely love the casual type of videos because you have such a fun personality too! Lindsey Pearson: I miss videos like this! Love you! 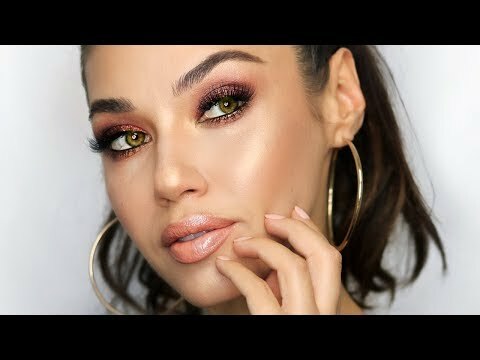 AsianGardenAndFood: Can you do a video off the picture from your makeup brush. I love that picture. Rebbecca Peabody: Amazing!! I feel like I just learned the piece I've been missing with my shadow application. Thank you Jaclyn! You're the best!! Dee Oberlin: Hi, I wanted to know what translucent power you used as I liked the finish it gave you. 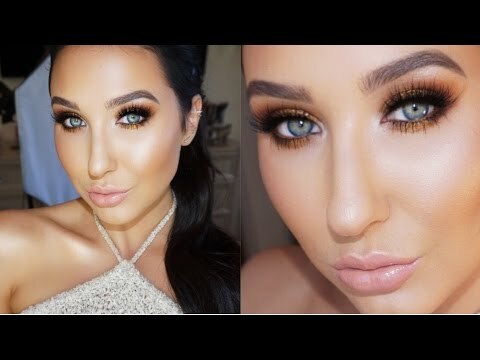 Loveee this look though!!! Natalia Alvarez: Loveeee this look!!! Heather Hillis: Just ignore all the haters. They are just jealous. You're absolutely stunning!!!! You do you girl! !